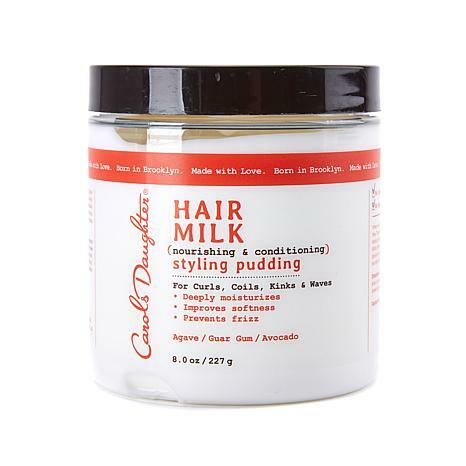 This creamy pudding helps define and shape the look of curls, coils, kinks and waves when they need a little extra control. 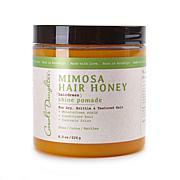 It's thick enough to hold any style but won't weight hair down or leave behind a sticky, flaky residue. 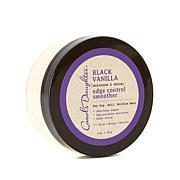 Apply evenly to clean, damp and detangled hair, working the pudding in from root to ends. Use your fingers to style your two-strand twists, bantu knots or any other style. Air-dry or speed up drying time by sitting under a dryer or using a blow dryer with a diffuser. Wasnt prepared for this level of moisture- you dont need a lot. Product is ok but it doesnt detangle and I prefer to Tahaa primer better. This is not for my hair. Made it dryer than it is. Didnt care for it. Living Proof PhD Body Builder 2.8 oz.